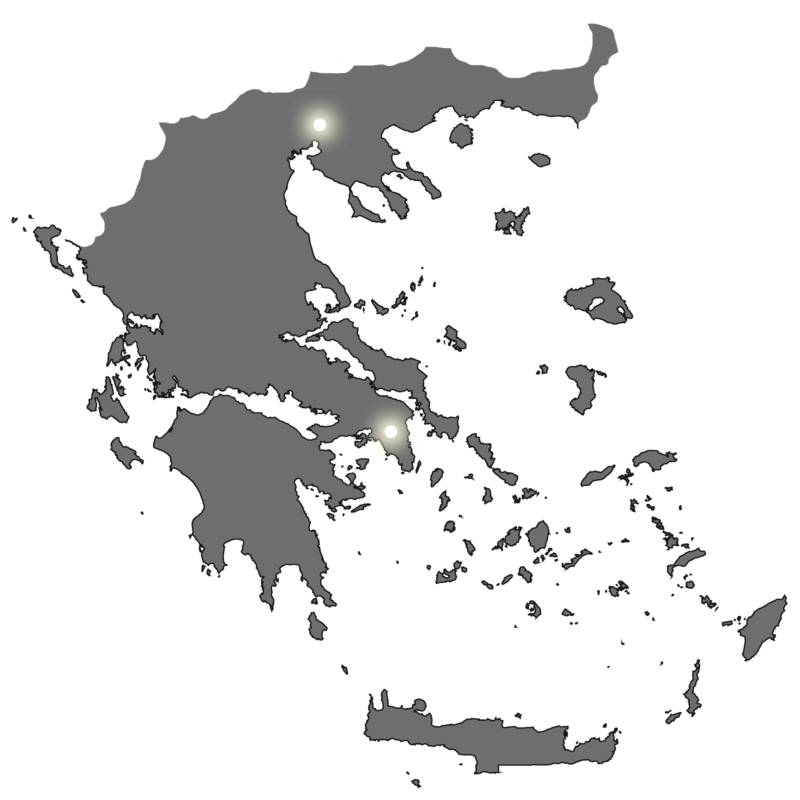 PERENNIALS Διακοσμητικές Τρέσες | CRIPE S.A. The perfect finishing touch. 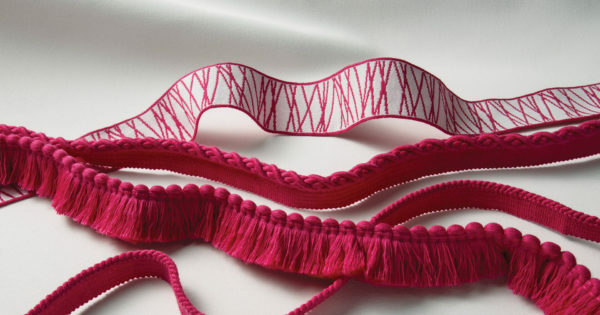 Perennials trims are made from the same 100% solution-dyed acrylic as our fabrics, making them fade resistant, mildew and mold resistant, and easy to maintain. 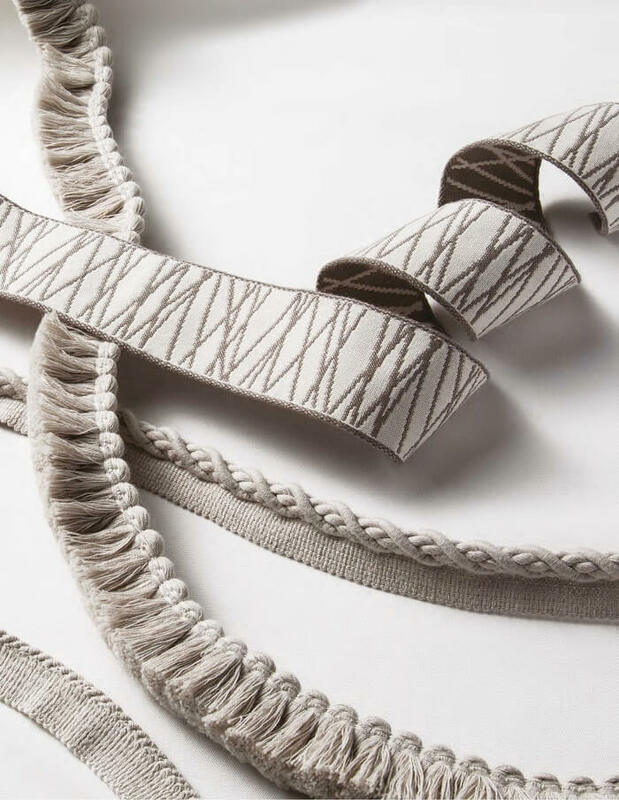 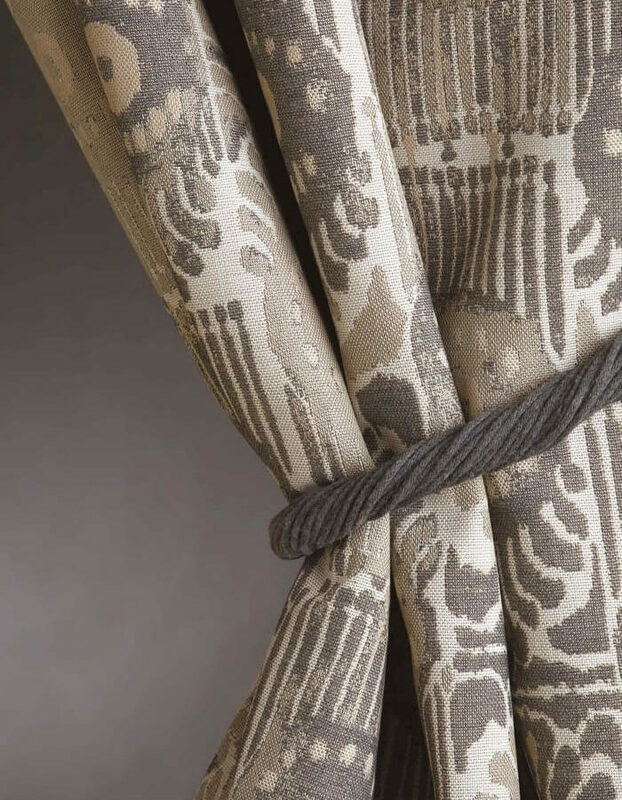 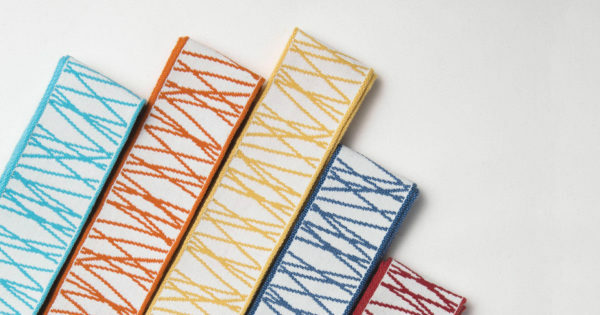 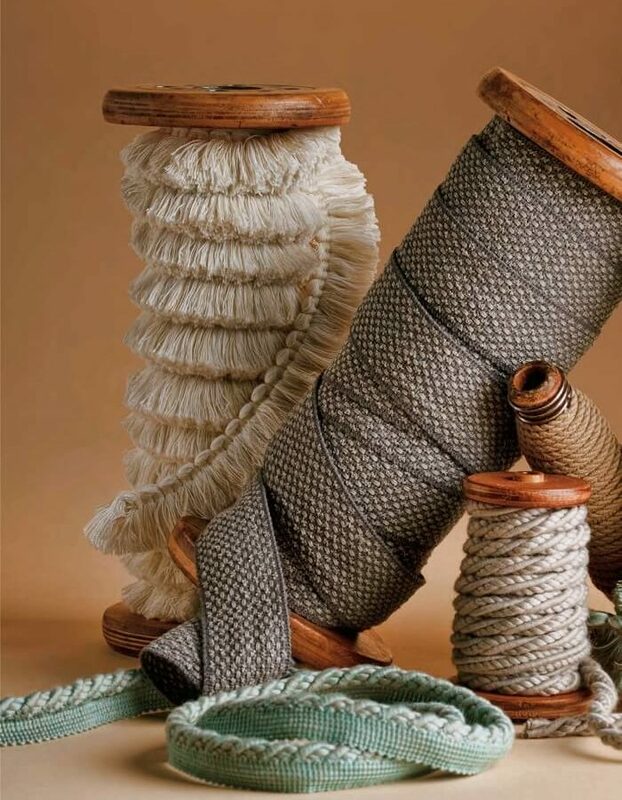 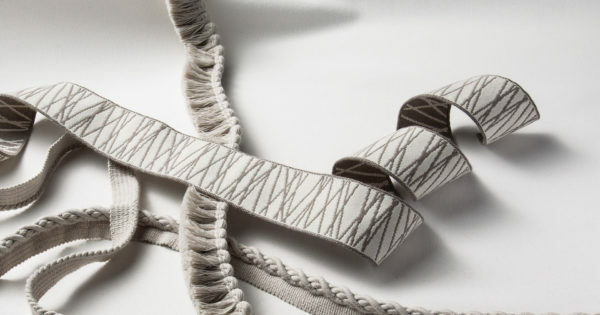 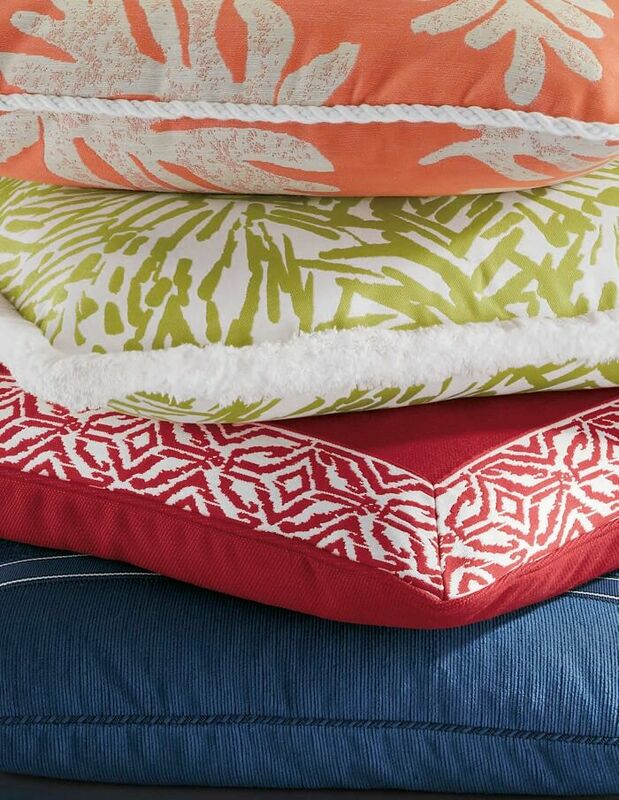 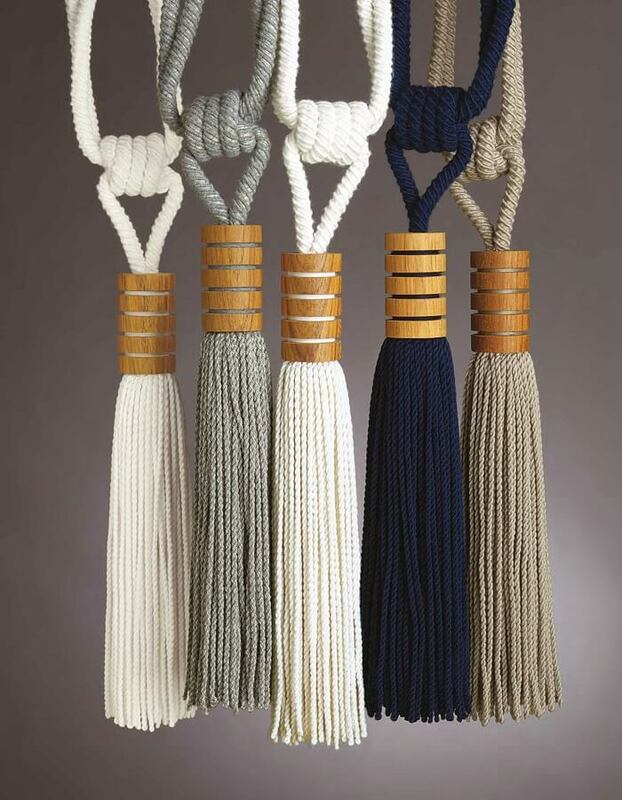 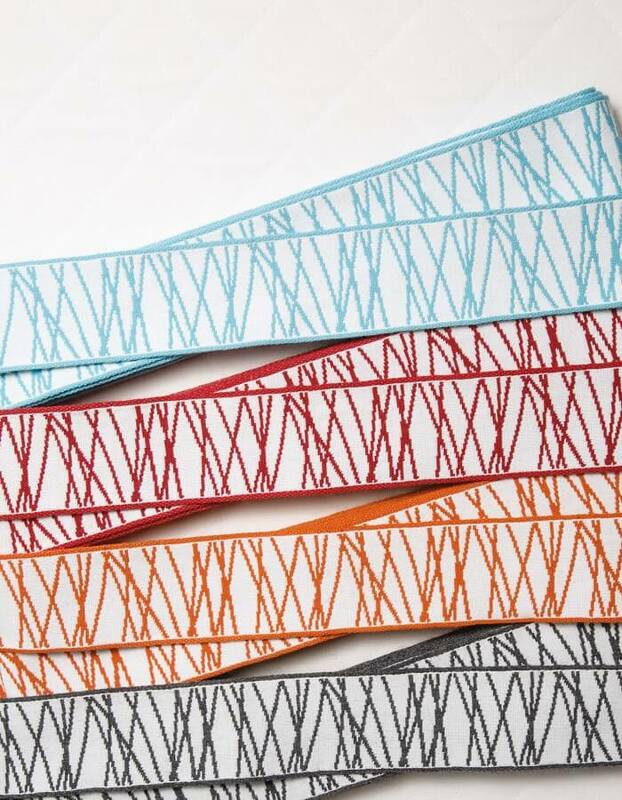 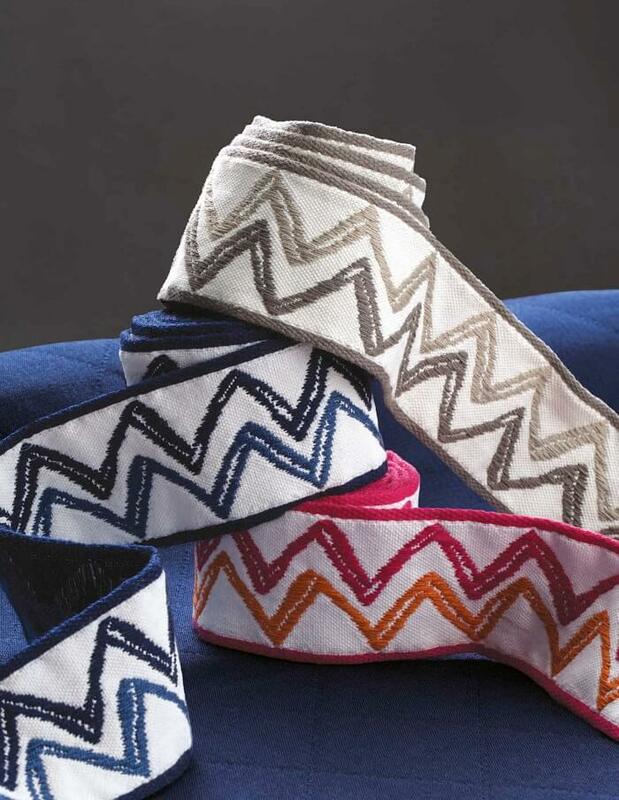 In addition to superior performance, our trims share the broad palette of colors that can be matched to any of our fabrics, for any of your projects.